LIVE: Georgia selects their entry for Eurovision 2017! Good afternoon everyone, and welcome to our live blog of the Georgian final! 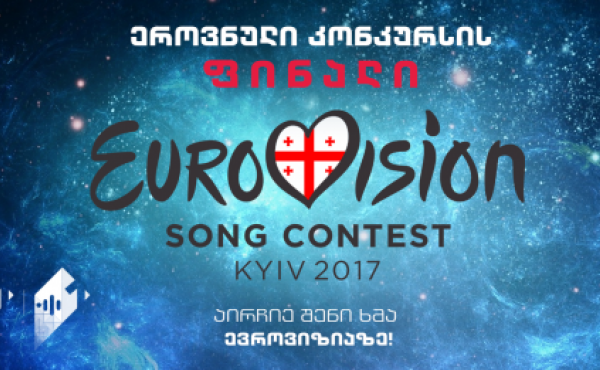 25 acts will compete in the show where the Georgian public and an international jury are going to select the song that will be representing Georgia at the 2017 Eurovision Song Contest in Kiev. Amaya (Maja Keuc) withdraws from EMA 2017! Tako Gachechiladze to represent Georgia in Eurovision 2017! Nothing stand out for me so far… but we’ll see. Have you heard any of the songs before? Do any of them really stand out?